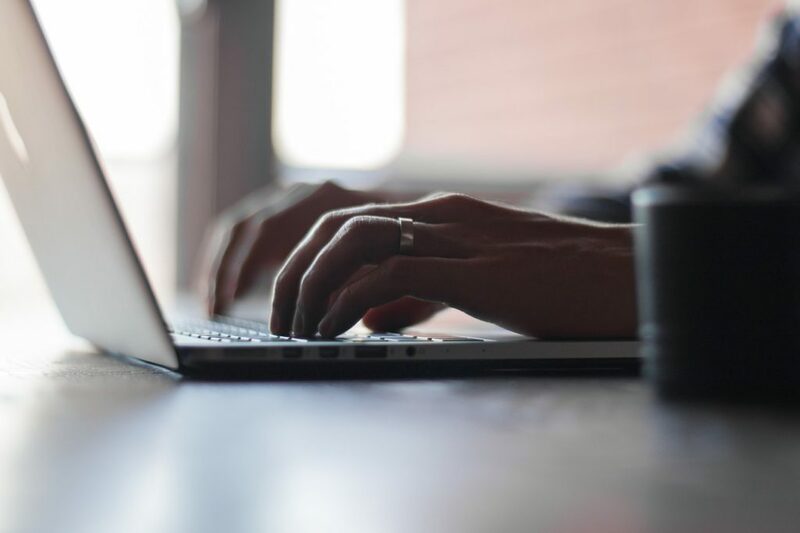 Reflections on My Writing, Myself | Barbara Ann Jaffe, Ed.D. From the time I was a little girl, I knew I wanted to write and I also knew I wanted to write my book. My favorite piece of furniture was my desk. When I got my ‘big girl’ room, my white lacquer 4-drawer desk was my pride and joy. Within the drawers were my diary (in which I wrote daily); my stationery (I loved to write letters); inspirational says (I used to write proverbs, trite but sweet); and a variety of pens and pencils (collected by my dad from dry cleaners and businesses). All this paraphernalia was the foundation and preparation for my future book. My teachers would tell my parents what a wonderful writer I was. I would dream of seeing my name on a hardbound book, always mesmerized by the rows and rows of books in the library. One day I, too, would have a call number under my name! I loved the way books felt, smelled, the way I could turn the pages from the corner with that slight ‘swish’ of a noise. I was on my way to authorhood; I could just feel it. I wrote my share of short stories reflecting my teenage angst, sending them to magazines, always receiving rejections. I kept at it, though, believing in my talent. But, when I was 16, my Honors English teacher told me that I really didn’t belong in her class. Whatever she actually said didn’t matter, as what I heard profoundly changed my life and my writing aspirations for years to come: “You aren’t honors material. You really aren’t a writer and you shouldn’t write.” Her words affected me to the point that I put down my pen. While I never stopped reading, my writing was silenced. I believed Mrs. Wallach. Some people get an inner strength, a motivation from spirit crushers. Not me, and especially not the young-Barbara, who believed authority figures. If my teacher said it (and she knew because she taught really bright kids—not me), then it must be true. How sad that I can never get those years back, years of blank paper, not from writer’s block but from self-conscious nothingness. How sad that I allowed someone to define my talent and abilities. This is my part in the tragedy. From the outside, no one would know that I had experienced a death of my dream to write my book. But, I faced my demons head on about 17 years ago when I returned to school for my doctorate. Not only did I have to write papers upon papers, but I was required to write a dissertation—in a sense, a book. Not read by many and certainly not a best seller or selected for Oprah’s Book Club, but an original manuscript nonetheless. This meant that others would read my writing; they would read and comment. The professors who did so were seasoned researchers and writers themselves, so they knew real writing. After three decades of believing in my lack of talent, I was told that I had talent. They said, “You are a writer.” What vindication! In fact, my writing was used as a model for other students. The belief in my own talents, while just a seed and a shadow of its former self, was growing. After all these years, others thought I could write even though my high school junior year English teacher thought I couldn’t or didn’t or shouldn’t. Of course my writing in graduate school required revisions and more revisions. The iterative process of drafts was endless. My ‘self-talk’ reminded me that if they (professors) thought I could write, then I could write (maybe). It became my mantra, very much like Sally Fields at the 1985 Academy Awards, when her words reflected her own journey’s apparent lack of self-esteem and confidence in owning her amazing acting abilities: “I’ve wanted more than anything to have your respect. The first time I didn’t feel it [I assume she is referring to her previous win for Norma Rae], but this time I feel it, and I can’t deny the fact that you like me, right now, you like me!” I’m not proud of myself, but this is what I felt, too. Because my own inner compass of measuring my writing abilities was broken, I needed others to infuse me with their beliefs about my own talents. About five years ago my epiphany dictated my writing journey and my book idea. 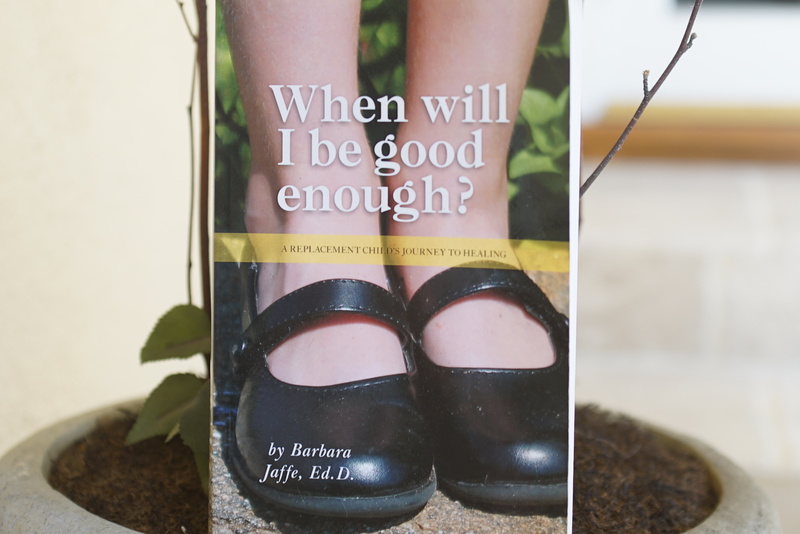 In January of this year, my book was published: When Will I Be Good Enough? A Replacement Child’s Journey to Healing, the story of my unique role coming into this world as the replacement for my older brother who died at two years old. Fast forward to today. I continue to write almost daily. I write in my journals, this blog, academically, and for Psychology Today and Innerself.com as well as my personal pieces. I can finally own my talent, little by little, slowly overcoming what I have always known—an innate talent should never be wasted. I have no more time to lose in securities about my passion, my craft, my art, and my gift. I am a writer and I have also obtained one of my hard-earned dreams—I finally wrote my book. There, I have said it.